There aren't enough food, service, value or atmosphere ratings for Silver Spoon Restaurant, India yet. Be one of the first to write a review! 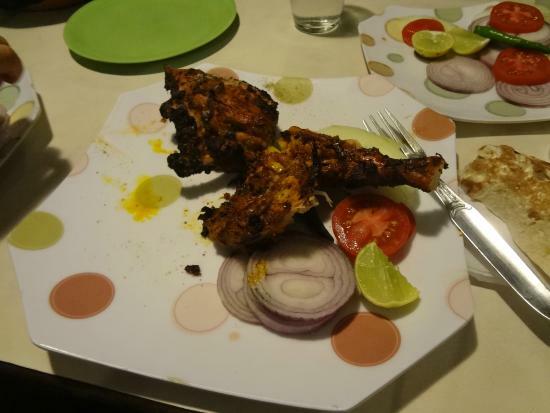 A decent Restaurant in the Phoolbagan locality serving Chinese, Mughlai and continental foods. It has arrangement for Dining, though one has to climb steep staircases. The best selling items is however Egg Rolls and Egg Chicken Rolls. Served sufficient amount with fresh oil cooked mouth watering delicious food.My frequncy is once in a week . I like their food very much.Mainly Chinese dishes. Very good quality..the restaurant may seem very small from outside but the taste of the dishes are very good. But I'm decreasing one star as they don't have home delivery..
Get quick answers from Silver Spoon Restaurant staff and past visitors.